Recis Dempayos – A weblog of a guy's points of interest: Music, Singing, Technology, Fitness and Grooming, & Manga and Animé. Indeed, who is worthy enough to take on the prestigious, but daunting task of leading and representing Fairy Tail? Well, I’ve been going around the web reading others’ thoughts on this. In this post, I list some potential candidates with my thoughts on them, summing up with who I would like to be “it”. Fairy Tail will never be the same without Makarov. That has been a long-held statement ever since. When Makarov attempted to resign as guild master to atone for Laxus’ rash actions in the Battle of Fairy Tail, the members were not hearing of it. Also, when Gildarts, the fifth guild master, appointed Makarov back as the sixth guild master, everyone did agree that he was meant to be guild master forever. 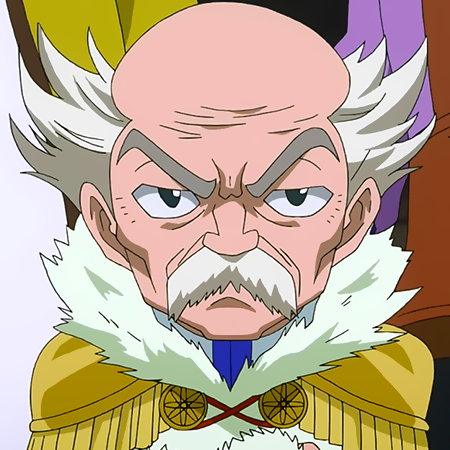 However, after the disbandment, which was decided on by Makarov himself, I doubt that he would be enthusiastic to return as the seventh guild master. After all, he disbanded the guild and then, after only year, he would be willing to assemble everyone again? I do not think so. 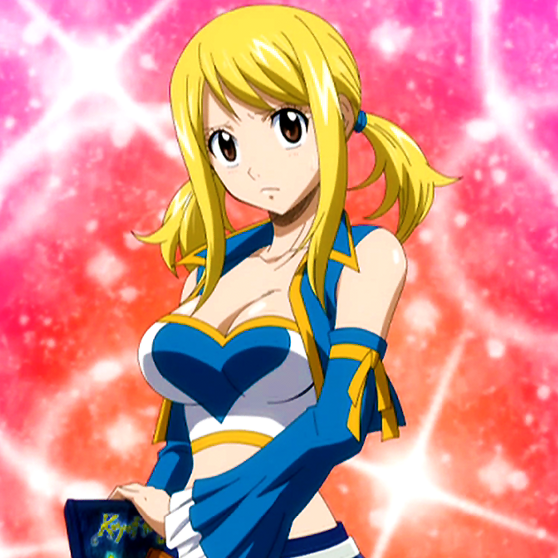 I would actually like to see Lucy as the next guild master. Her love for her guild runs deep, just like everyone else. However, she did keep tabs on everyone during the one year apart and she did take up a journalism job just so she could locate everyone as something to do on the side. However, a guild master is usually one who has more developed and stronger magic than everyone else. Hmm… Still, I would like to see her be picked as the one. 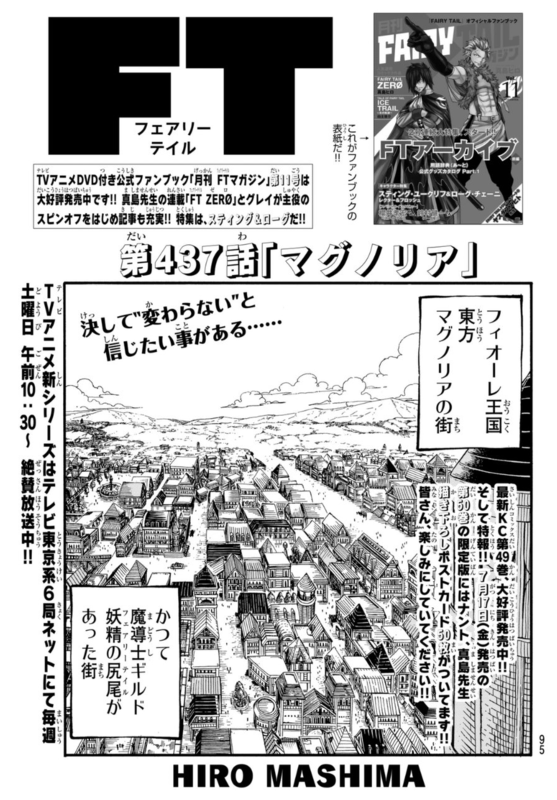 Continue reading Who will be Fairy Tail’s Seventh Guild Master? 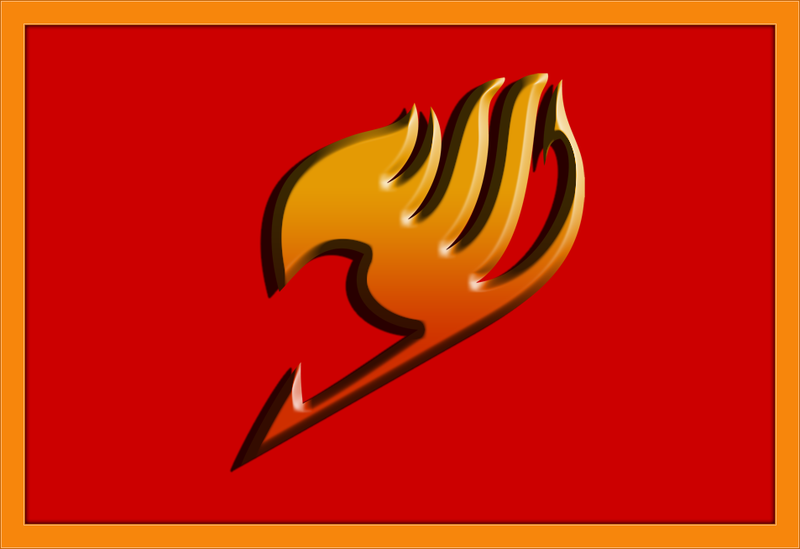 Posted on 2015 May 29 Categories Anime and MangaTags 7th Fairy Tail guild master, Fairy Tail, Fairy Tail guild master, Gildarts Clive, Laxus Dreyar, Lucy Heartfilia, Makarov Dreyar, Mirajane Strauss, seventh Fairy Tail guild masterLeave a comment on Who will be Fairy Tail’s Seventh Guild Master? And so, we all go back to where everything started. This actually feels like the first chapter of Fairy Tail! Anyway, Lucy Heartfilia has written letters to everyone she could come in contact with saying to meet up in Magnolia so they could bring Fairy Tail back. She, Natsu Dragneel, Happy, Carla, and Wendy Marvell are thus back in Magnolia. It is but fitting that Lucy be the one to assemble everyone for since I started reading Fairy Tail, it felt like the original plan for this manga was to have her as the central character. But, it is much better that the focus was directed to a group and other individuals outside of it. Getting back to the story, Lucy feels that after the uneventful disbanding one year ago, everyone must have gotten on and/or moved on with their lives. As such, she feels downtrodden. While feeling sad, Cana Alberona approaches her—as if we would not be able to recognize her just from her back! Hah! Anyway, she cheers up Lucy and says that the disbanding was a good break for everyone to learn new things outside of guild life and to grow. Although we did not see her reaction to the guild disbanding (along with Erza Scarlet, Gray Fullbuster, and Gajeel Redfox’s, which we would like to have seen) I am sure it was a shock to them. This chapter was somewhat lite, but it did make my heart beat faster. After getting into the Valley of Screams and moving in closer to the Soul King Palace, Ichigo and his group are now about to get out there and face the Quincies once more. At the same time, the Shinigami in Seireitei have completed a gate to the city of the Soul King Palace and are also about to get out there. Apparently, both parties will arrive within the perimeter of the Soul King Palace. I’m guessing they will attack at the same time? But, I was actually anxious because what if the Quincies would also attack immediately after both parties would arrive within the Soul King Palace’s city? It’s like seeing a tactical strategy game! Once Ichigo and his party arrived, they noticed that the surroundings look very different. They actually thought that they were in the wrong place but actually, it really is the Soul King Palace’s city. Apparently, Yhwach has reshaped the entire place to reflect Quincy architecture and landscape, which obviously irritates Yoruichi Shihōin. This development made me wonder what has happened to Ichibē Hyōsube. 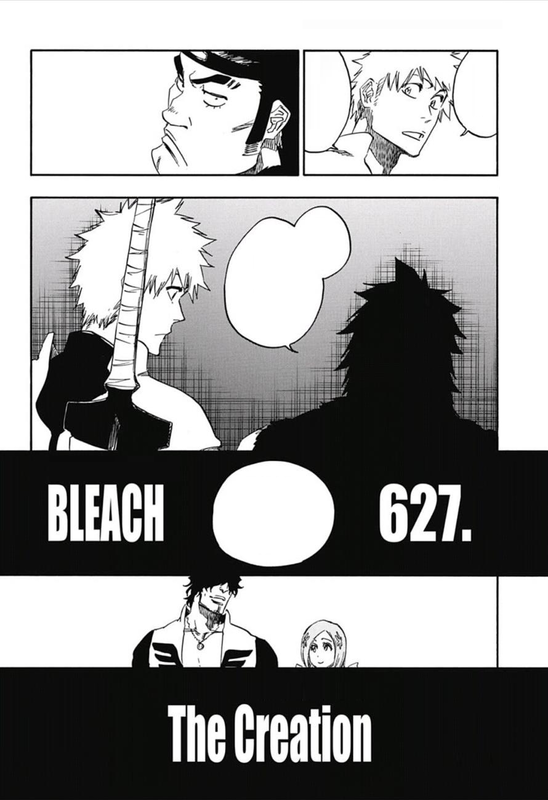 Has he truly given up, believing that there is no way they could defeat Yhwach? The Galaxy S6 edge Iron Man Limited Edition Exists! This phone release is in line with The Avengers: Age of Ultron. I just wish Samsung would make this edition “not limited”. The video description has the ominous, “The Galaxy S6 edge Iron Man Limited Edition will be available in select countries” line. Even if it did not have that Iron Man branding (who is one of my favorite superheroes), just as long as the Iron Man red and gold color version become part of their official flagship line-up, I would definitely get one! I really love that red color tone combined with that color tone of gold for the accents! Format VideoPosted on 2015 May 28 Categories Computers and Mobiles, Movies and ShowsTags Galaxy S6, Galaxy S6 edge, Galaxy S6 edge Iron Man edition, Galaxy S6 edge limited edition, Iron Man, red and gold Galaxy S6 edge, red and gold smartphone, red Galaxy S6 edge, SamsungLeave a comment on The Galaxy S6 edge Iron Man Limited Edition Exists! 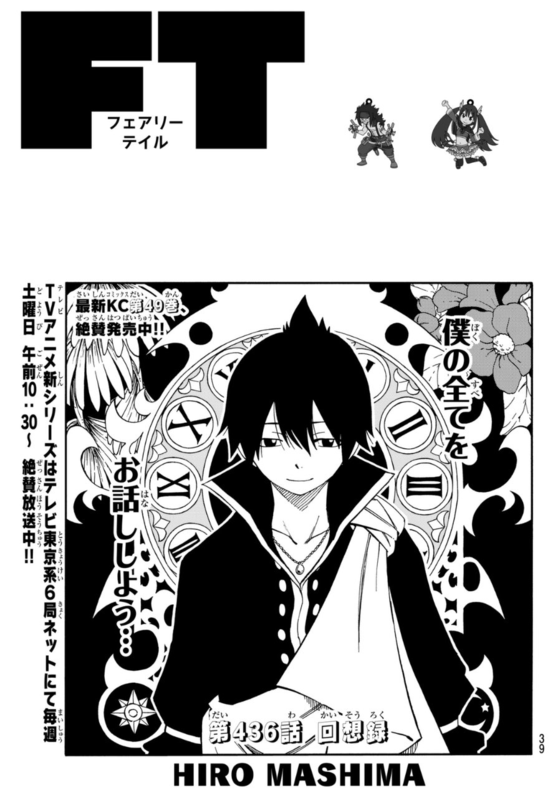 Upon inspecting the chapter cover, we see Zeref and the text, “Everything about myself… I will tell you.” OMG!! This is the chapter that is going to reveal a big secret, is it not? Indeed, it is! We travel back 400 years ago to where Zeref’s history began, back when he was still a little kid. A backstory chapter, eh? Something in the vein of Fairy Tail Zero and Tale of Fairy Tail: Ice Trail. Apparently, Zeref was a brilliant child, a genius, at the Mildian Magic Academy. At a young age, he touched on a taboo: magic and its relation to life and death, something along the lines of necromancy. Then, we flash forward to the present and see that Zeref was dreaming about it(?). Then, he looks at the book of E.N.D., then exclaims, “Natsu…” then says that he had a younger brother once, but he died. In that moment, I knew that that younger brother was Natsu. It was not profound in my mind yet, but I knew and just kept it under wraps since I was just beginning to read the chapter. Then, we flashback again and the young Zeref is now talking about the R-System. And then, we see a teenage Zeref researching on the Eclipse project. At that point, his superior says that he is expelled from the academy… and that his brother is not coming back.